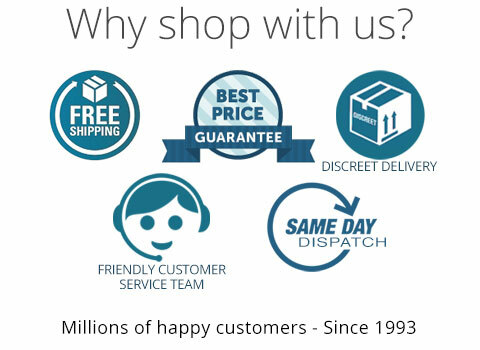 Our success is a result of providing a friendly and visually appealing shop of high quality products delivered at the best prices as quickly as possible, all with exceptional customer service. This is a trend we intend to always uphold. All orders are sent via via USPS or DHL Global Mail.